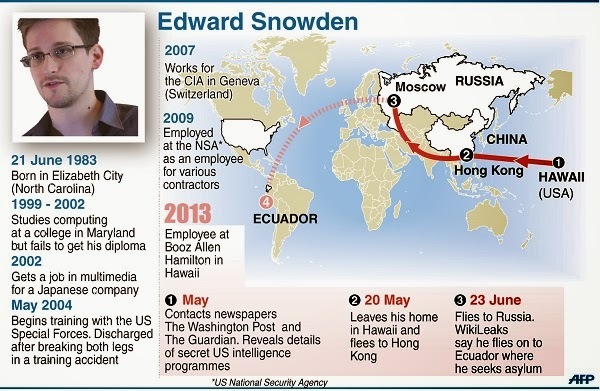 Who pays for Snowden's security in Russia? Where is he living? Does he like it in Russia, has he made any friends? Why could nobody find him in Sheremetyevo Airport? Scores of questions have been surrounding Snowden's summer landing in Moscow, but the whistleblower is maintaining media silence. The only person known to have access to him is his lawyer Anatoly Kucherena. We decided the best way to figure out what's currently happening with Edward Snowden was to invite his counselor for a chat.